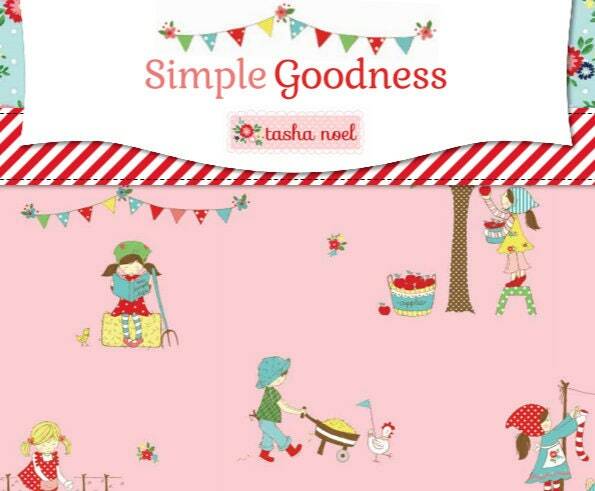 Simple Goodness by Tasha Noel for Riley Blake Designs is great for quilting, apparel and home decor. 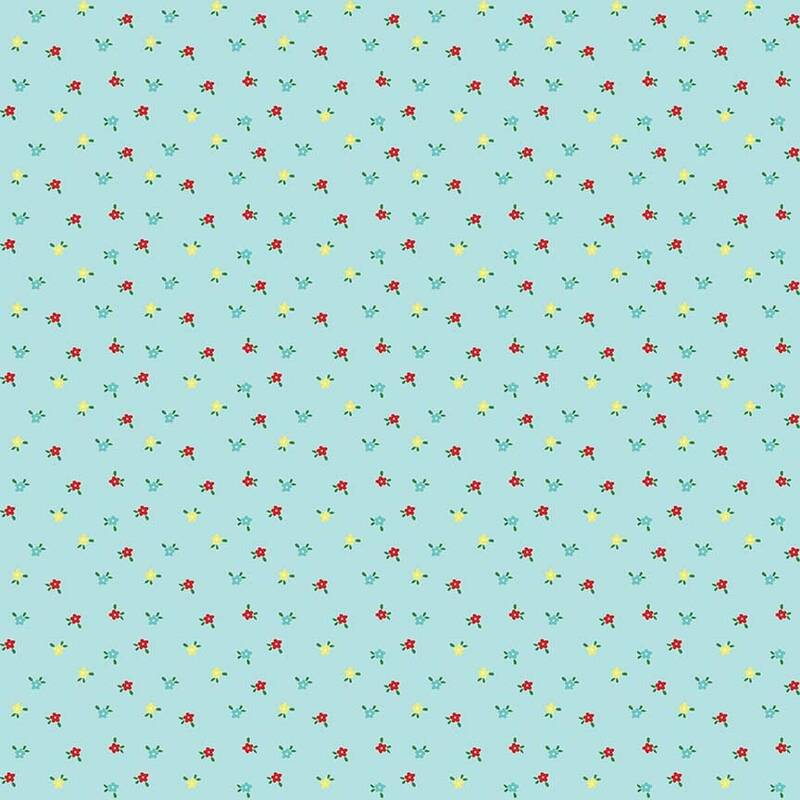 This print features tiny tossed flowers. So pretty. Nice quality. Fast shipping.